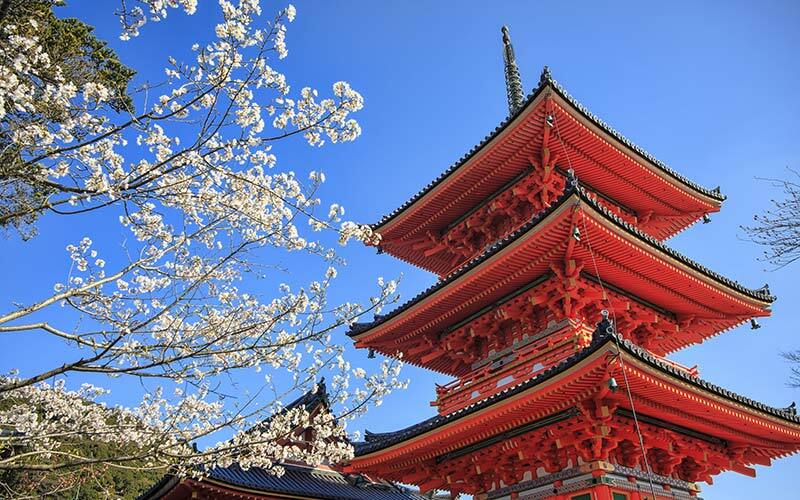 Here you can step back through time a 1000 years at some of the oldest and most sacred Buddhist O Tera and Shinto Jinja surrounded by ornamental gardens. Visit Gion the home of Geisha for finest dinning and beverages. Or wander through the former Imperial Palace. 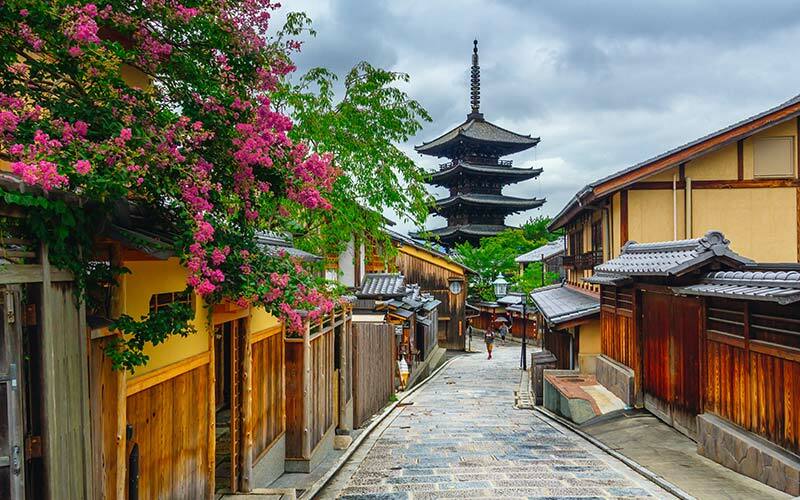 Head towards the historical capital of Kyoto. It’s just over an hour from Osaka and about 2 hours from Nagoya. The city has very narrow and crowded streets and there is no kerbside parking. Use the Times 24h parking area on the map. It costs 200 JPY per hour or 800 JPY 24 hours and you can walk to the Tobakaido train station in just 10 minutes. From this one train line you can easily access all of the major attractions including Fushima-inari Shrine, Kiyomizu Dera, Gion and Kyoto Imperial Palace. There are so many places to see you can easily spend several days in the city. For more on Kyoto . 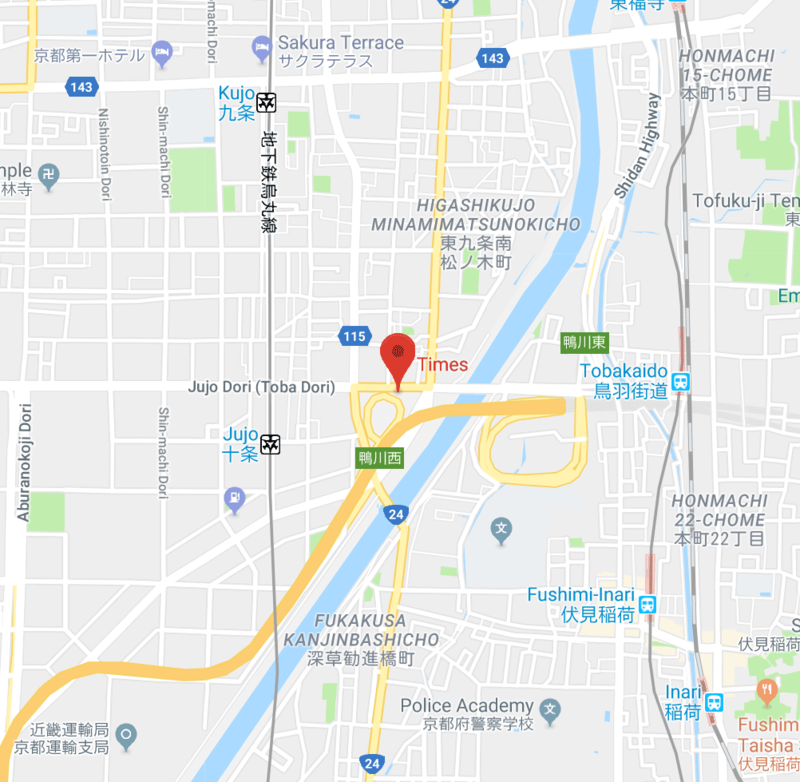 Times 24h Parking, Tel 075-671-6376, 10 minutes walk to Tobakaido Station, Kyoto. Use the phone number 075-671-6376 in GPS navigator to set the destination. Lake Biwa is less than 1 hours drive from Kyoto. 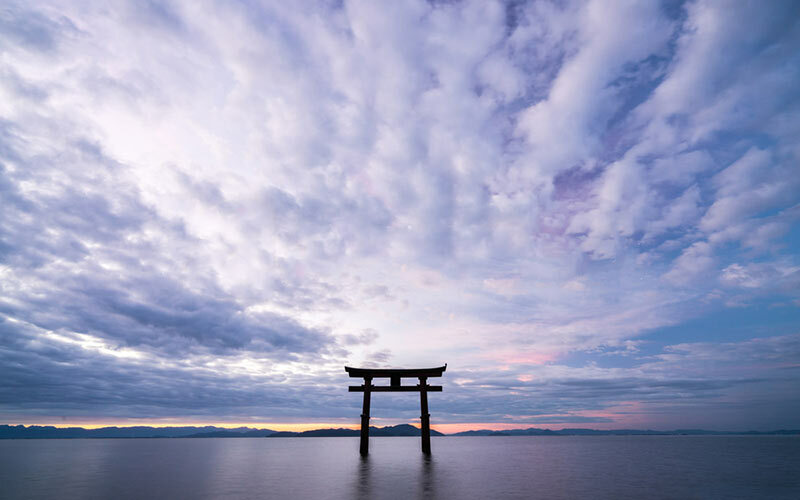 Upon arriving at Lake Biwa you will want to rest by the shore of Japan’s largest freshwater lake. The eastern shore has many free parking areas where you have a relaxing time bird watching or fishing. The lake has over 1100 species of wildlife in the waters and some can only be found there. The most famous is the Giant Biwako Catfish which in Japanese mythology, a giant catfish named Namazu causes earthquakes as he moves below the earth’s surface. For more on Lake Biwa . There are free parking area along the east shore of the lake with toilet facility only. There are onsen in this area for bathing. Miami Hama Auto Camp . Find an Onsen via this link (Japanese Language Site) .